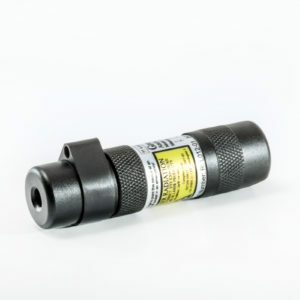 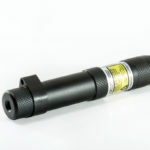 Its waterproof, rugged design combines the safety of a laser signaling device with the convenience of a flashlight. 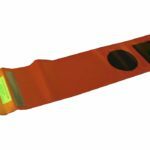 Brilliant green light makes it the most visible of the three models and the preferred style of Search and Rescue (SAR) professionals. 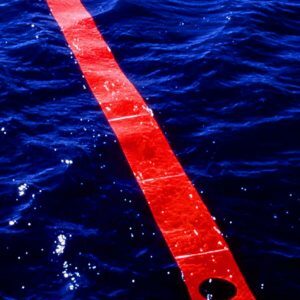 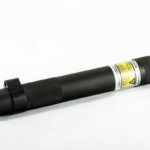 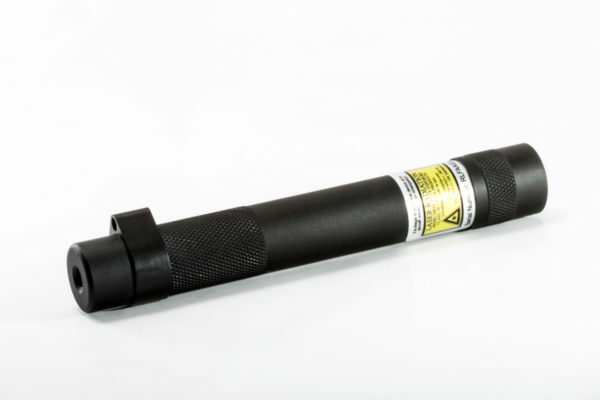 Unlike pyrotechnic flares, the Green Rescue Laser Flare® is non-flammable, environmentally safe and can operate continuously for 5 hours on a single long-life replaceable lithium battery.